American Dream Story - Craftmaster Furniture Reviews and Comparisons! / American Dream Story – Craftmaster Furniture Reviews and Comparisons! American Dream Story – Craftmaster Furniture Reviews and Comparisons! Craftmaster is one of the American dream stories about a family that worked hard and developed a pretty successful company. They’ve been operating since 1972 and in that 40 years they’ve grown and changed rapidly. Founded as a family business they’ve never lost that traditional family feeling and that hard working, caring nature is still at the core of the company. In this Craftmaster furniture reviews guide you will learn all about their history, the types of furniture they produce, the quality of this furniture, and their warranty information. 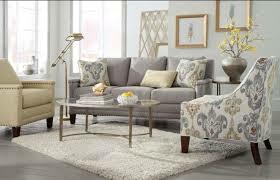 Based out of Taylorsville N.C Craftmaster had the goal of creating the highest quality upholstery at a price which was fashionable, but affordable. As the company has grown they’ve stayed true to this goal but keeping their quality high but still offering some value for the customer. The company began with fewer than 20 employees but now boasts over 600. A lot of these have been with the company for over 25 years and have significant skill and expertise with furniture. Craftmaster take pride in their craft and ensure that every piece that goes out represents their skill and craftsmanship. With over 600,000 square foot of manufacturing space they’ve grown their product range so now it boasts a massive collection of products. They’re also the exclusive manufacturers of the Paula Deen collection, which offers unique style and taste. Craftmaster continue to go from strength to strength, let’s take a closer look at what they’re offering. Craftmaster are the living room furniture specialists and create everything to do with home comforts. They appreciate the importance of relaxation in our daily lives, and as more and more stress is piled upon us we need to ensure we’re able to unwind at home. Based on both price and quality, I would relate Craftmaster to a company like Synergy or a company like Coaster Furniture. While each of these has been designed uniquely, the whole range of products all have one thing in mind, the customer, and you can see how each has been tailored to give it’s own benefit to the user. With innovative design choices and extra storage facilities the Craftmaster living room collection is designed to be useful and functional. Craftmaster also work with leather to create some stunning pieces. Leather sofas, chairs and ottomans are all available in different shades. Leather offers a distinctive and classic look which just can’t be beaten. 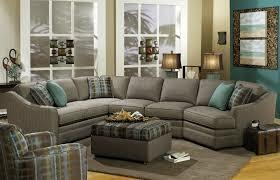 It also offers more protection to your furniture than basic fabric. It’s sometimes a little more expensive but if you can afford the upgrade it’s definitely worth it. There are over 50 different finishes available from Craftmaster. These range from the darkest browns to rich warm reds. The finishes are designed to enhance the natural colouring of the furniture and create add to the overall look. Craftmaster offer a range of recliners which can be adapted for several different mechanisms. Each mechanism has been specially designed to give a different motion, this lets you choose between reclining, lift or swivel chairs and gives you the most support and comfort in your chair, certain model recliners can actually provide comfort from back pain. Overall Craftmaster have made some intelligent choices with their furniture collection. They offer a wide range of different styles and personalising options that let you select something that is personal to you. With additional options to make the furniture as useful as possible they also allow for increased utility in the seating. 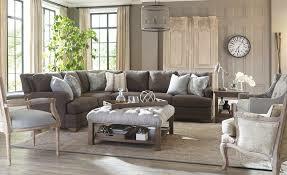 By doing this Craftmaster have designed a really effective line of living room furniture. Craftmaster produce an exclusive line of furniture that has been designed by Paula Deen, the celebrity chef. This has all been personally created by her and the collection is representative of her personality. The whole line features over 40 different items ranging from chairs to mirrors and benches. Each of the items has been designed to provide luxury and comfort in equal measure, with bold colouring and beautiful features making them stand out from the crowd. The Paula Deen collection shows sophistication and class and is perfect for anyone who wants to take their home to the next level. It’s only available through Craftmaster and is quite the asset to the brand. Craftmaster stand behind their products by offering a 1 year warranty on their products. This covers all workmanship and material defects. Make sure to check with the dealership you purchase from exactly what is covered in the warranty, that way you won’t face any surprises down the road. “I just purchased a Craftmaster Sofa. I really like it, it is attractive and comfortable. Also heavy. 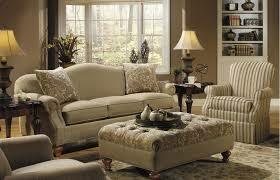 (not cheap).” - Joe R.
“I purchased a leather sofa and chair $4000.00. 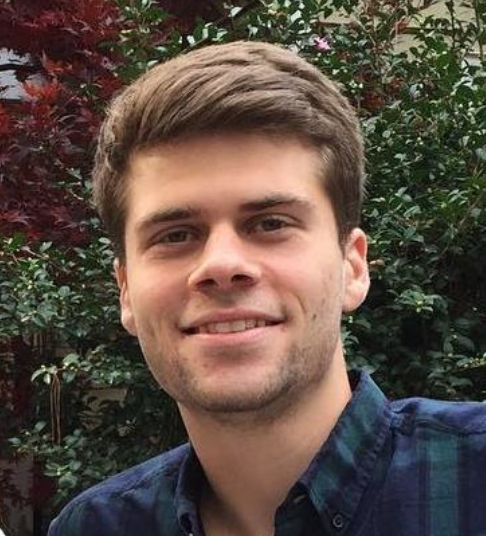 When I received my sofa, it had a cut all the way across the arm down through the leather.” - Perry D.
Of course mistakes happen in every company and while it’s awful when it happens to you it isn’t necessarily indicative of bad practices. Always remember to carefully check your products when they arrive and report any problems as soon as possible so you can get the item replaced. When you look at the products and reviews of Craftmaster you can see why it’s growing in popularity. The collections are stylish but are also well made with solid materials and durable construction. Craftmaster also seem to be one of the more responsible brands and have a good customer service record. 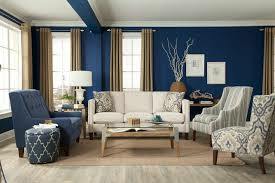 If you are interested in other companies with good customer service records then take a look at Bel Furniture company, but I'd stay away from Homelegance because of issues relating to customer service. Craftmaster is certainly the upper mid price range so not really suitable for those on a tight budget. It also doesn’t have the same unique style or quality as some of the top tier furniture manufacturers. That being said it’s offering some good value for anyone who doesn’t want to spend too much for some quality furniture. With exclusive ranges that are only stocked by them, Craftmaster are certainly one to consider when you’re selecting your furniture.